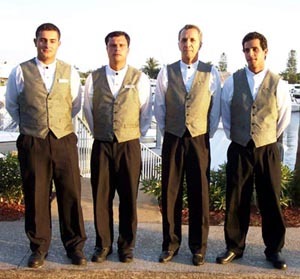 Valet Crew | Parking Attendants Painesville | Now Valet Service Inc.
A reliable valet parking crew will ensure that you don’t experience any parking problems when you attend an event. Consult the experienced team of Now Valet Service Inc. for superior valet parking solutions in Northeast Ohio. Our parking attendants will do everything to make parking a pleasant experience for you and your guests. The company is a family owned and operated outfit that was incorporated on November 1, 1988 by Steve and Mike Nowak. We have been serving the valet parking needs of Northeastern Ohio for 25+ years. We are a fully insured service with high insurance limits and a garagekeepers policy. Our valet parking staff is covered under the state’s workers compensation policy for your protection. 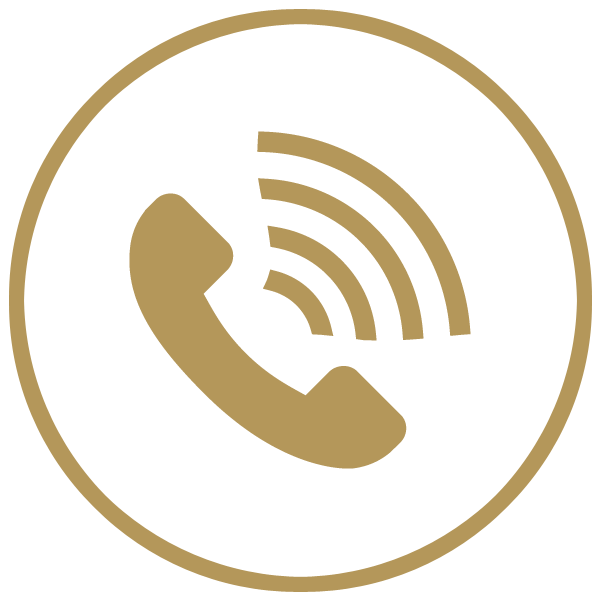 We are experienced and prepared to impress your guests. Many of our employees have been with us 10+ years. Our drivers have excellent records and years of experience. Our valets handle vehicles with care. Customer service is our number one priority, to make for a pleasant experience for you and your guests. These things make us one of the most popular valet services in Northeast Ohio. We have worked on countless events and have many satisfied customers. Count on our team to give you the best valet service. Contact us today if you are interested in hiring our services. We look forward to making your event a huge success.